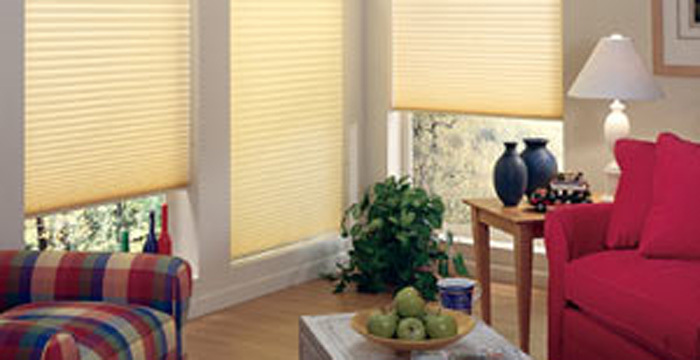 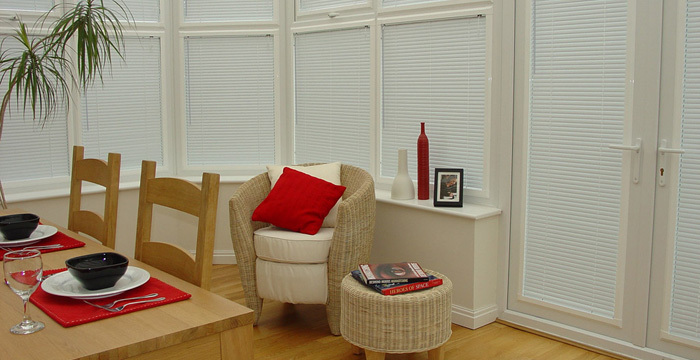 Simple pleated blinds offer a great way to filter light into your room, and look stylish at the same time. 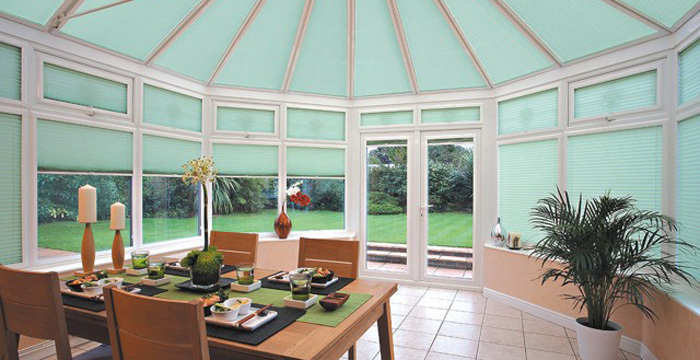 With an extensive range of fabrics, textures and colours available across the ranges, you’re sure to find something you will love. 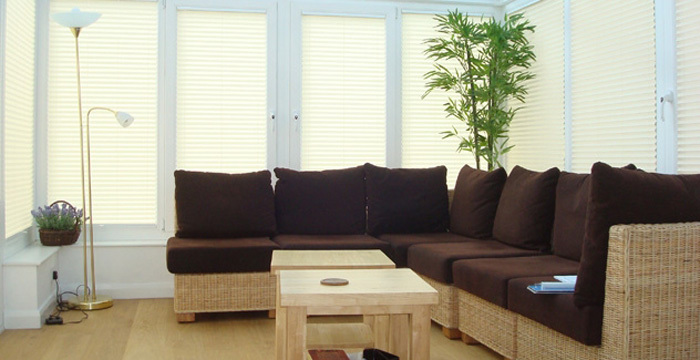 You may have seen the ever popular Cellular pleated before, and here at Unique Blinds, we love it. 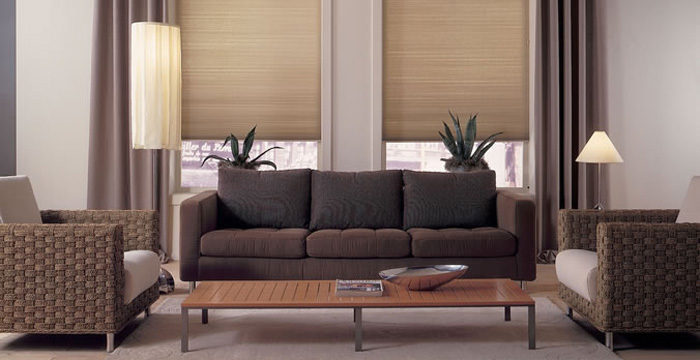 The incredible honeycomb design not only makes the blinds look fantastic, but it introduces a host of benefits too. 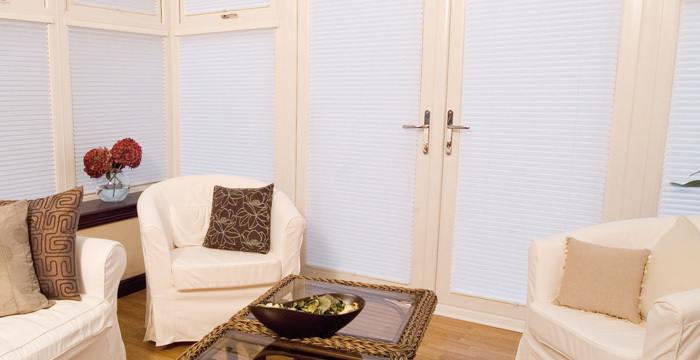 Please call us today, to find out more!